We work with our clients to help them identify the best opportunities to realize the maximum profit from the liquidation of some or all of their collection. Our connections throughout the industry, particularly at auction houses and private collectors, provides us with unique insight into the market. Whether you are looking to find that one bottle of wine or build a collection, DomaiNYC can use its vast network of resources to source nearly any wine that you may seek. We use our proven track record and vast sources of vintage and modern fine wines to help your list flourish. 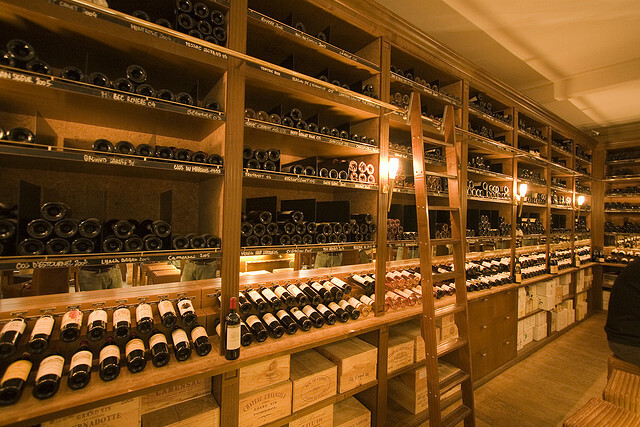 We help restaurants source and consign wines for the enrichment of their list.